If you’re ready to spread the word about your business in the greater Phoenix community, there’s no better partner than Fine Designs. 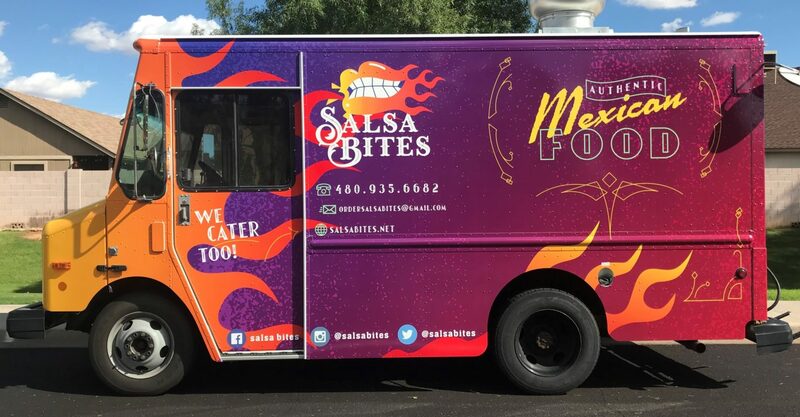 We specialize in creating and printing dynamic, memorable, and attention-grabbing vehicles wraps, custom signs and banners, window graphics, and so much more. Truck and trailer wraps, fleet lettering and graphics, and more to ensure you have the sharpest vehicles across your community. 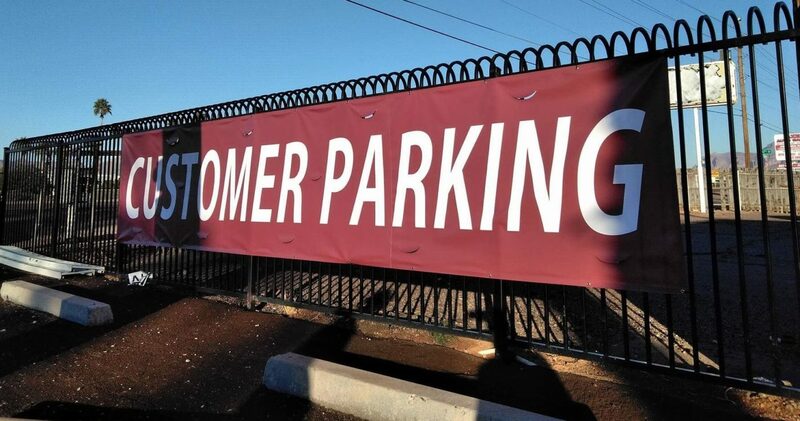 Give your marketing messages some serious impact with our full color, premium-made banners and signs - perfect for indoor or outdoor use. 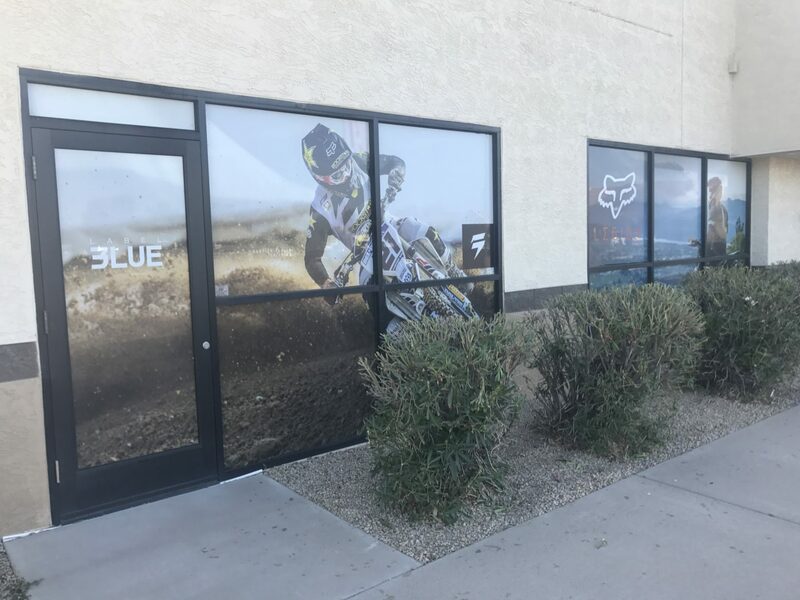 Draw customers inside your front doors with vibrant, high-quality window graphics that elevate your business beyond the competition. Leave a memorable impression on your customers with attractive full color flyers, business cards, trade show displays, and more. The skilled graphic designers at Fine Designs can bring your concepts to reality with our creative and custom design services. Enhance Your Marketing Messages, Reinforce Your Brand Recognition, and Look Better Than Your Competition with Help from Fine Designs. 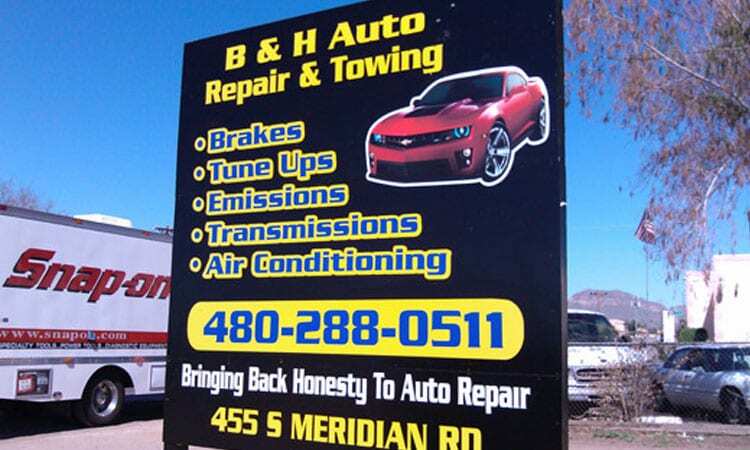 If you own or operate a business in the greater Phoenix, AZ region, it’s imperative that you have a clear, concise, and meaningful image across your community. At Fine Designs, we’ve worked with local businesses across a huge spectrum of industries, and we offer many styles and options to accommodate any budget. Perfect print quality, superior customer service, and creative originality define the team at Fine Designs. 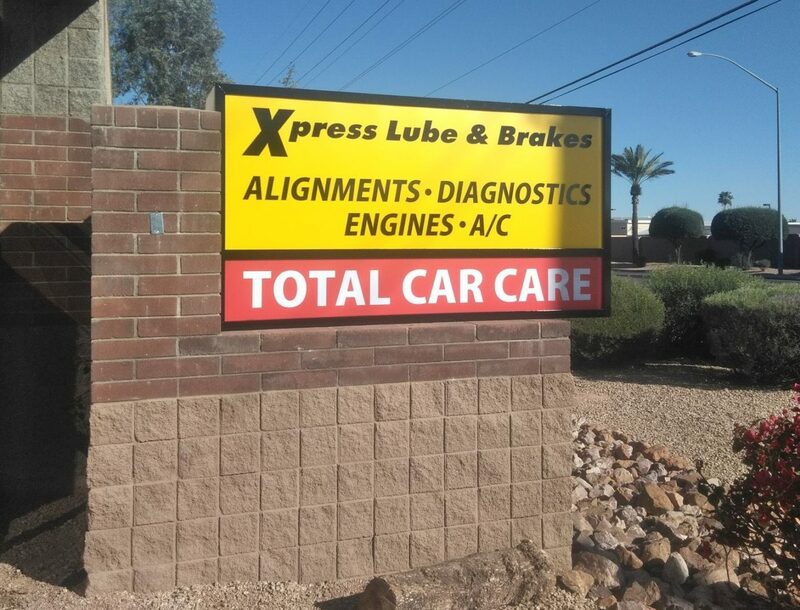 Located in Mesa, AZ and serving businesses of every size, our team is ready to go the extra mile and exceed your project expectations! Our custom digital print shop utilizes some of the industry’s finest visualization software and printing equipment in the marketplace to give our clients the competitive edge. Simply tell our team exactly what you need and watch your concept transform into reality with the help of our creative design team and knowledgeable project coordinators. We don’t cut corners at Fine Designs. From our graphic design services to our premium quality vehicle wraps, your business is positioned for promotional marketing success. Our leadership has been immersed in the advertising industry since 2008, ensuring you receive effective design and experienced consultation for your project. As a custom digital print shop, we’re well acquainted with the needs of businesses large and small. We do our best to provide “rush” service, and we never sacrifice quality for speed. Not every business is the same. We’re well-versed in dealing with a wide range of budgets to ensure the results of your project are always remarkable. Fine Designs is a diverse digital print ship that’s large enough to handle huge projects, yet small enough to provide personalized care and attention to detail in every project. We use some of the finest materials to develop your custom vehicle wraps, signs, banners, window graphics and more - selected to withstand the daily demands of indoor or outdoor use. If you’re ready to take your organization’s visual marketing to the next level, we want to hear from you!